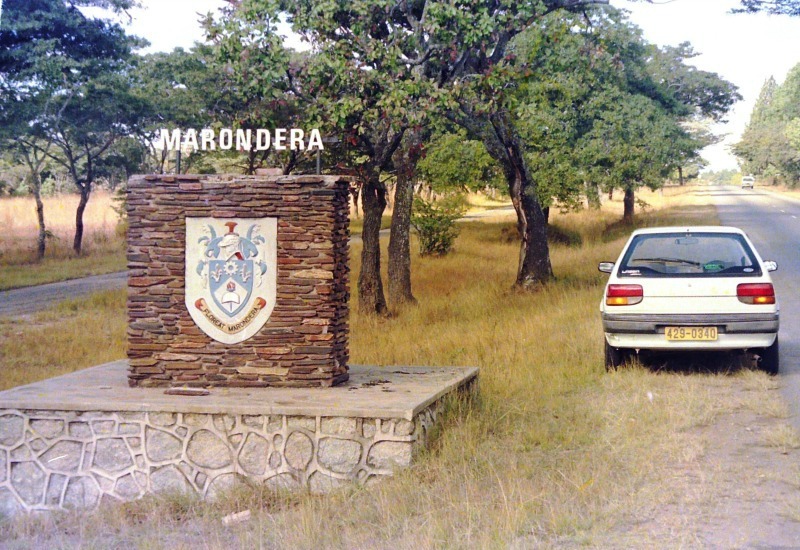 Marondera: A local councillor who is contesting for the position of chairperson in the MDC Marondera Central district, election was arrested Tuesday on violence related charges. 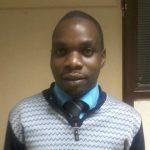 Dominic Matangira, the councillor for Ward 6 was reported to the police by other party members for inciting his supporters to assault activists from a rival party faction backing Witness Muzavazi. Muzavazi is also eyeing for the chairperson position. 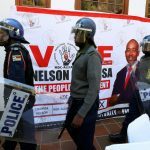 However, the district election has been postponed twice as the two factions have been engaged in running battles at the MDC Mashonaland East provincial offices in the Morningside suburb. Matangira is reported to be backing incumbent MDC president, Nelson Chamisa while Muzavazi is supporting Douglas Mwonzora, the party secretary general. 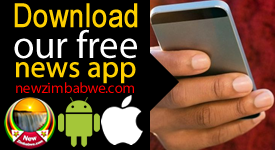 Chamisa, Mwonzora and vice president, Elias Mudzuri, are reportedly angling for the post of party leader at the upcoming congress set for the end of May. The congress will be held in the Midlands City of Gweru. 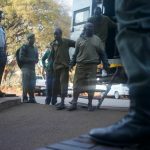 Police sources said Matangira was expected to appear at the Marondera magistrates’ court Thursday to answer to the violence charges.